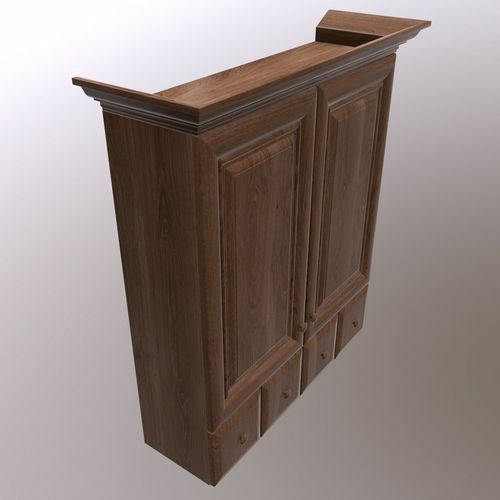 Game-ready cabinet 3D model made for AR application. Uses diffuse maps only. Ready to use in Unity/Unreal.